Recently, RFcnn.com has released its new collection of 1.0/2.3 mini baluns. 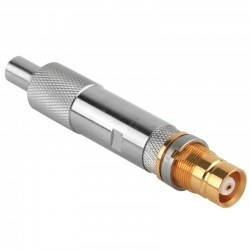 Recently, RFcnn.com, the renowned mini balun manufacturer and retailer, has released its new collection of 1.0/2.3 mini baluns. According to the CEO of the company, RFcnn.com has also launched a big promotion of these high quality products. Now, all of them are offered at discounted rates, up to 30% off. The deadline of the promotion is January 10, 2014. The CEO is excited when talking about the new items. "We are happy to announce the fresh mini baluns. As we all know, a balun is a practical electrical device. It can convert between a balanced signal and an unbalanced signal. It takes many forms and may include devices that also transform impedances but need not do so. For additional information, the word ‘balun’ is the combination of ‘balance’ and ‘unbalance’." 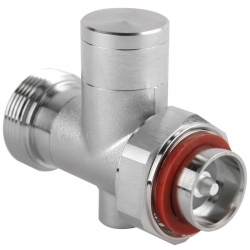 "We insist on using the best materials, so all our mini baluns function well. We launch the special offer to expand the global market and facilitate all our new and old customers. Welcome to visit our online shop for more detailed information," he adds. As a matter of fact, the company has now become one of the industry leaders. It is known to offer high quality devices at the lowest possible prices. 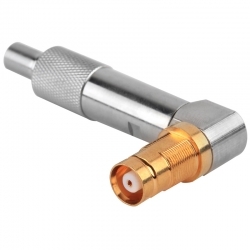 More details about the company’s useful products can be found at can be found at http://www.rfcnn.com/Mini-Balun-1-6-5-6-L9-female-to-IDC-AWG24-26-RF-Connector-88.html.